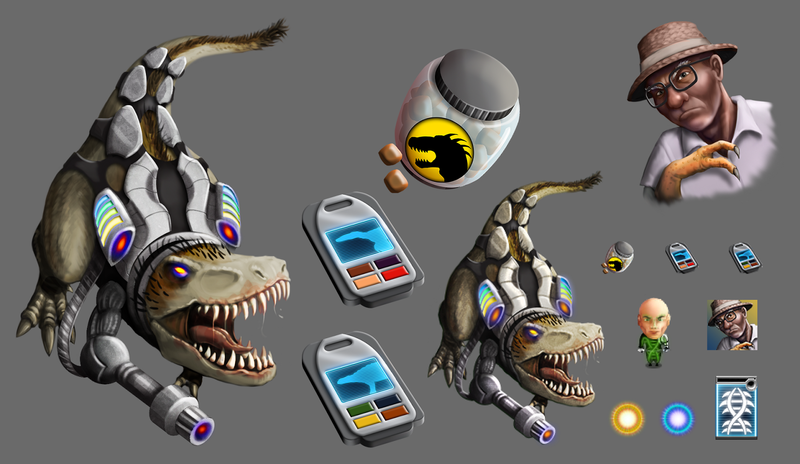 T-Rex joins the final rampage of dinosaurs in Parallel Mafia. 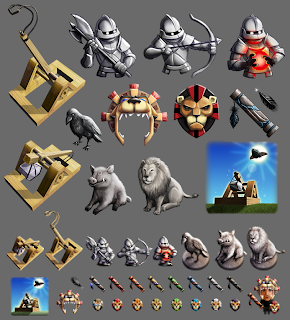 Lots of new images for Parallel Kingdom, and more ways to customize the players’ avatars, territories and airships. 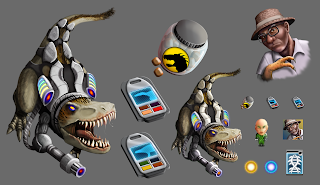 I am really enjoying drawing these cybernetically enhanced dinos for Parallel Mafia. 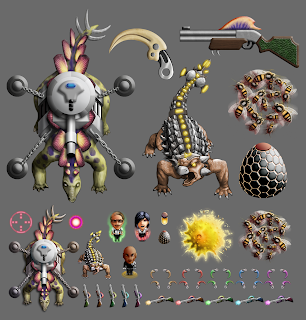 Also there are bees. 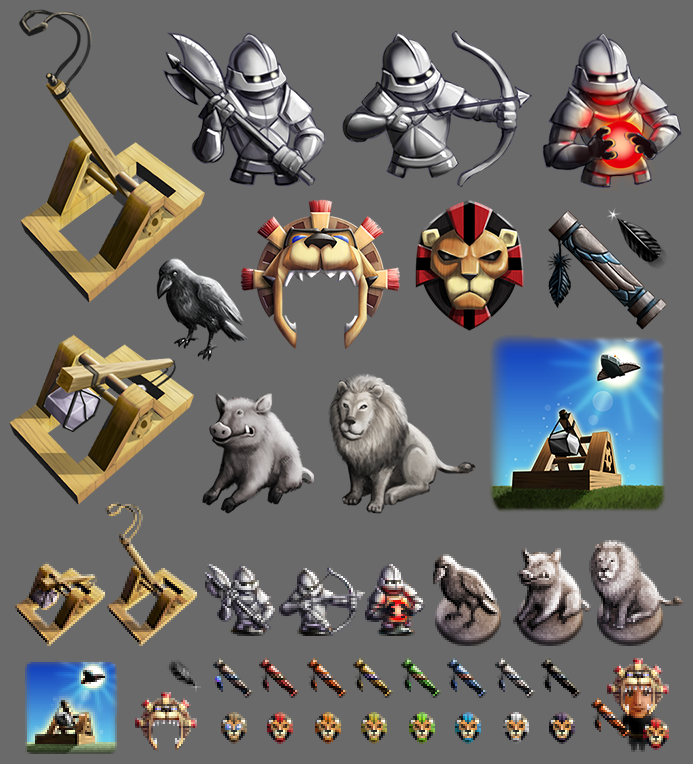 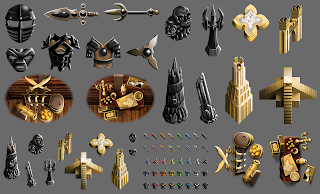 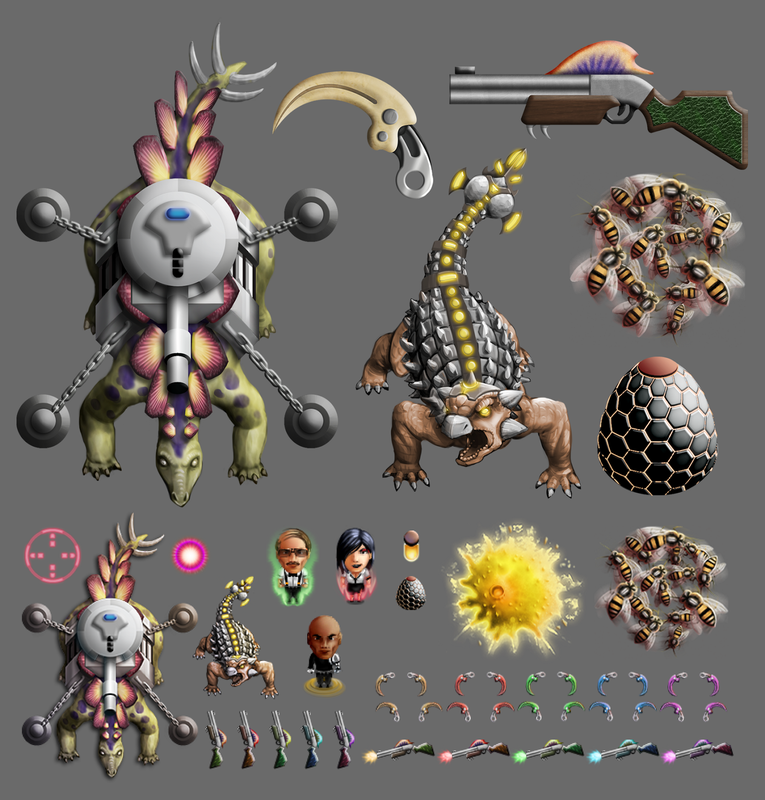 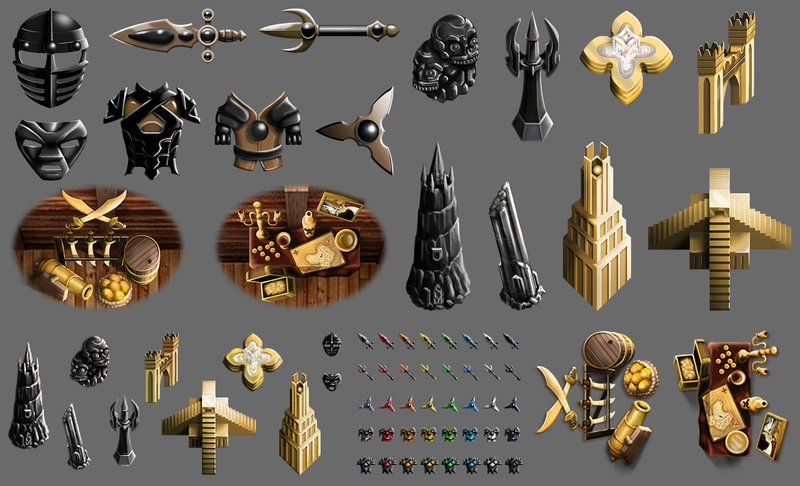 New animal themed swag, some new golem types and a new airship upgrade icon for Parallel Kingdom.